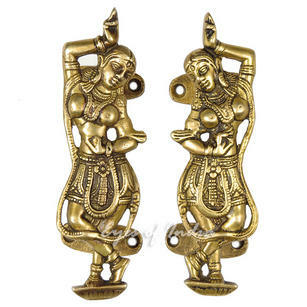 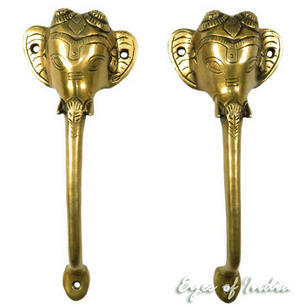 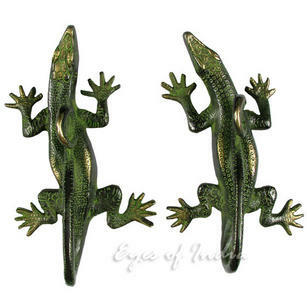 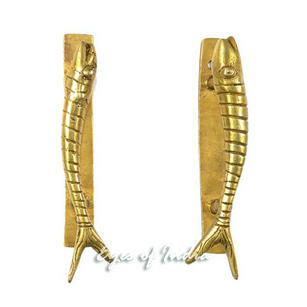 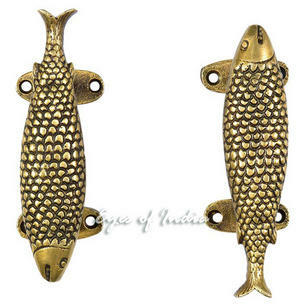 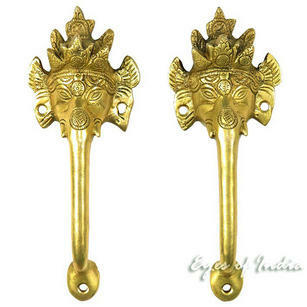 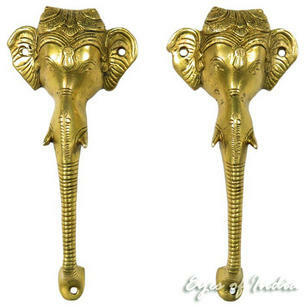 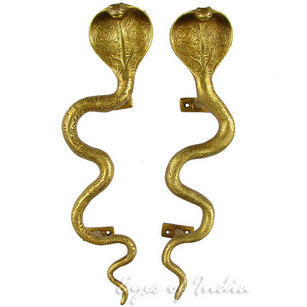 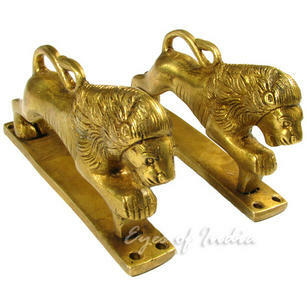 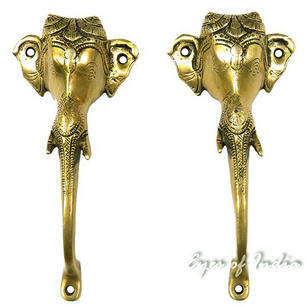 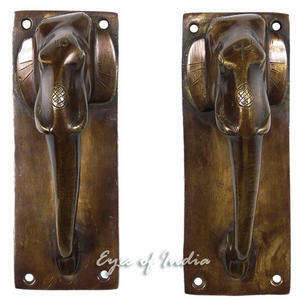 | Pair of Brass Elephant Cabinet Pulls Handmade Animal Door Handles - 7"
Item was delivered from India to Ireland within two days. 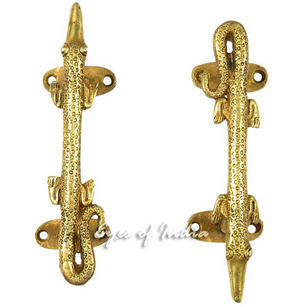 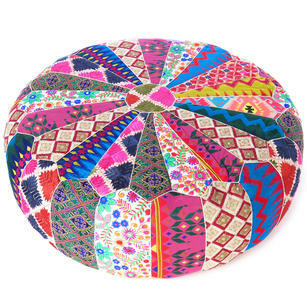 The items were packaged beautifully and solidly - no damage was possible at all. 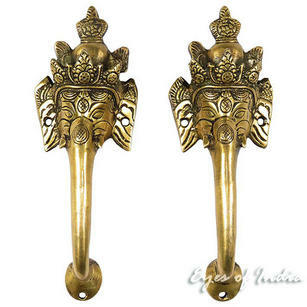 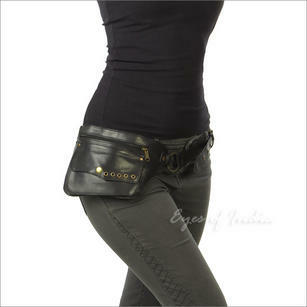 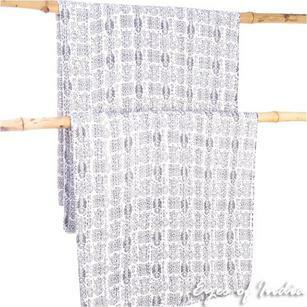 The item was exactly as described and shown in the photo. 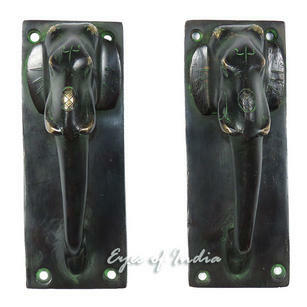 One very happy customer.